Positioned in a prime location in the sought after suburb of West End. Thoughtfully crafted from superior material and finished in a two-pack coating, all cabinetry is complimented by stone bench tops and splashbacks with the added convenience of a walk-in pantry. High-end appointments extend to the designer European appliances, chic tapware and European oak timber flooring. Residence can experience the rooftop terrace comprising outdoor cinema, in-ground swimming pool, bbq and entertaining area all adorned with stunning gardens. Ferry Road is superbly positioned to give every benefit of life in this dynamic city. Residents will enjoy access to the CBD and South Bank’s cultural precinct within a matter of minutes. West End’s cultural hub is a casual stroll from Ferry Road where you can be amongst the action, feasting on flavours of the world or enjoying live music in one of the many eclectic bars. 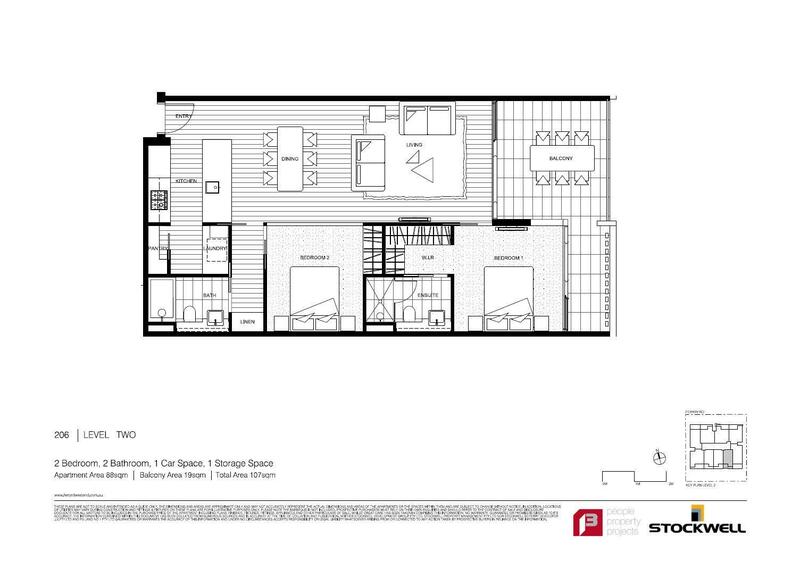 Stockwell are offering buyers of Ferry Rd. the opportunity for you to tailor your home to meet your specific needs.